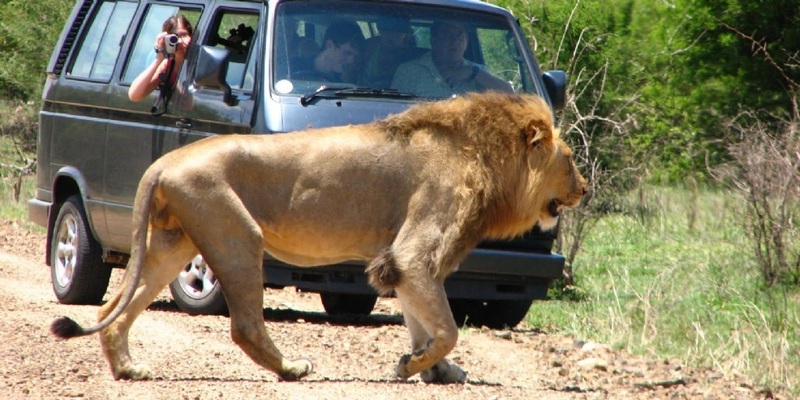 A self-drive holiday in South Africa is by far the most economical and popular way to experience this wonderful country; the roads are in good condition, driving is on the left and traffic is light and contrary to popular belief, thousands of visitors enjoy safe and trouble-free self-driving holidays in South Africa each year. What are the benefits of a self-drive holiday? From greater comfort and privacy to freedom and flexibility, we list the reasons why a self-drive holiday is a great idea. With our prepaid reservations, you will not spend time and money to searching daily, the best accommodation solutions. ON DEMAND PROGRAM: this page presents you with some proposed itinararies, but you can contact us and with our help organize your own personalised tailor-made trip!